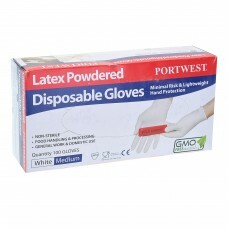 CE CAT, CE FOOD SAFEFeatures all the same specifications as the A900 but in a powder-free version.PV..
Ce Cat 1, CE Food SafeLatexWhite, M, L, XL100 gloves per box..
CE Cat 1, CE Food SafeP/F PowderfreeLatexWhite M, L, XL100 gloves per box..
PPSold in Box of 3000White, BlueSize: 49cm.. 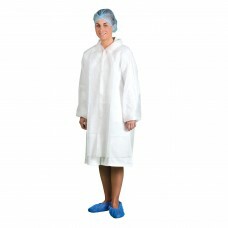 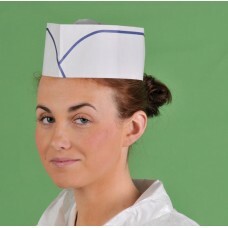 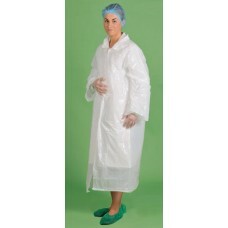 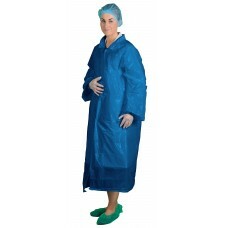 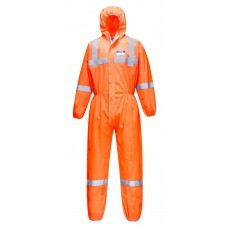 Available in five generous sizes, this coat is worn extensively in food processing plants, laborat..
PaperSold in Box of 2500White onlySize: 27cm x 8.5cm (Adjustable)..
PESold in Box of 2000White or BlueSize: 69cm x 107cm ..
PESold in Boxes of 600White, BlueSize: 150cm x 120cm ..
PESold in Boxes of 6000 Blue onlySize: 40cm..
CE CAT 1PVCWhite only90cm x 122cmSold in boxes of 60 .. 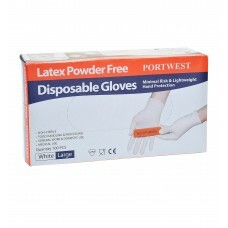 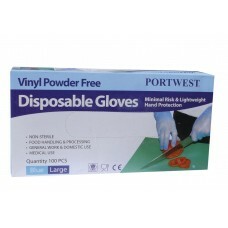 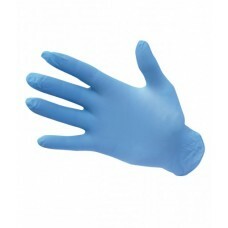 When strength and dexterity are of the utmost importance, our allergy-free Powderfree Nitrile Gloves..
PP=PolypropoleneCan be sold in cases of 120 for £125.00White S-3XL..
CE FOOD SAFE, EN 388, EN 420, EN 374Manufactured from synthetic nitrile rubber our disposable nitril..
Medical Grade - AQL 1.5 - conforms to EN 455 parts 1-4 (11301-4 only)Our Powdered Vinyl Gloves offer..
EN 1149 -5 EN 1073-2 EN 13034 Type 6 EN ISO 13982 Type 5 This SMS coverall features Hi-Vis r..